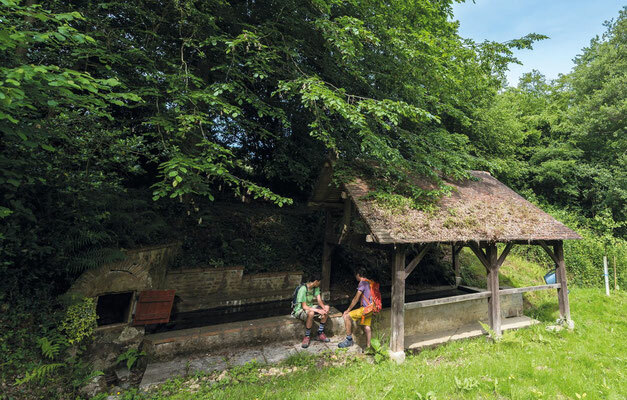 In this land of natural springs, numerous ancient springs were built in the 19th c., based on simple plans and made with noble materials. 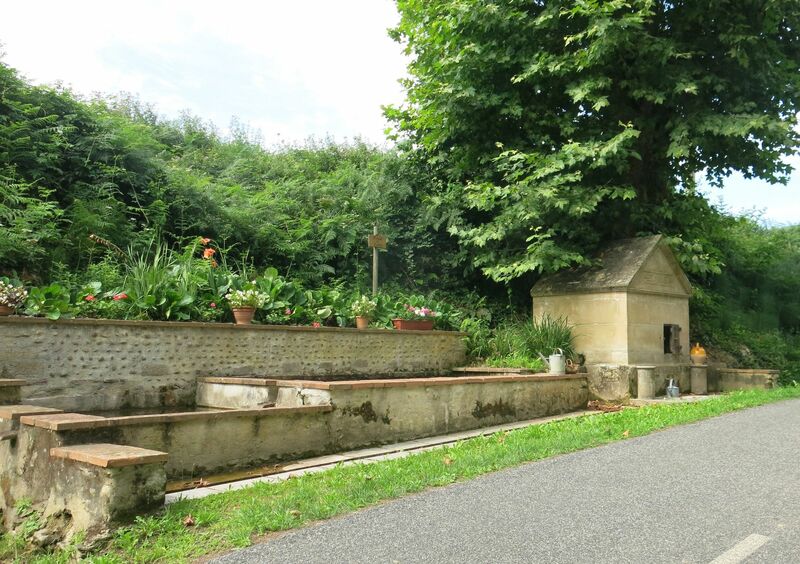 Some of them have been renovated. 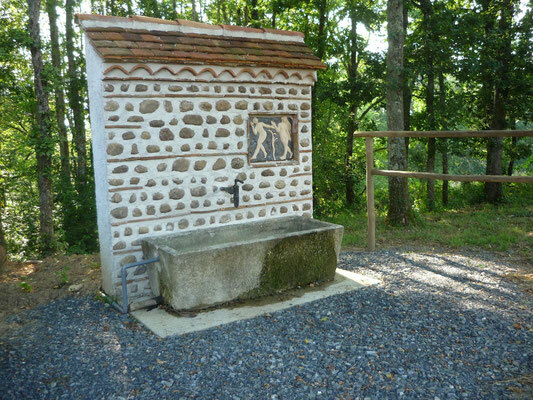 At the beginning of the 19th c., Moncaup had about 20 fountains forming a network of drinking water for the villagers. In 1998, the village council decided to preserve 12 of them. There are many walks around Moncaup. 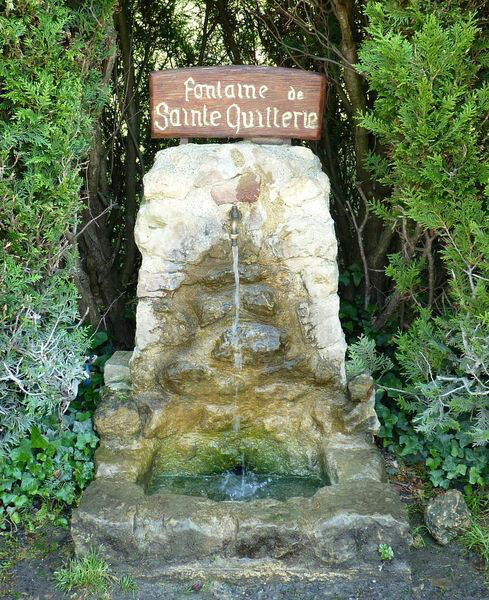 According to the legend, the Saint Quitterie Spring has medicinal qualities for the soul and the body. 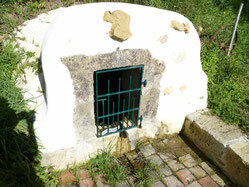 The water is still drinkable. 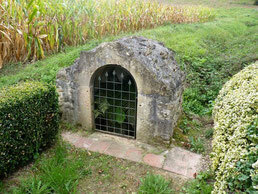 Brick dome, rectangular opening with freestone frame. 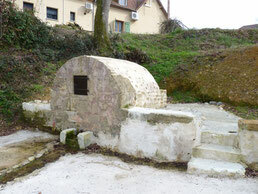 Old foutain dating 1815. 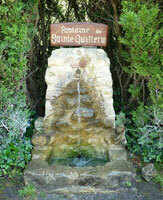 Built in stone, bent to keep the freshness of the water. 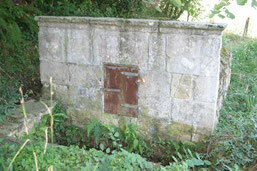 Wooden door protecting the reserve of water. Fountain dome of 1780, built by stones ans pebbles. 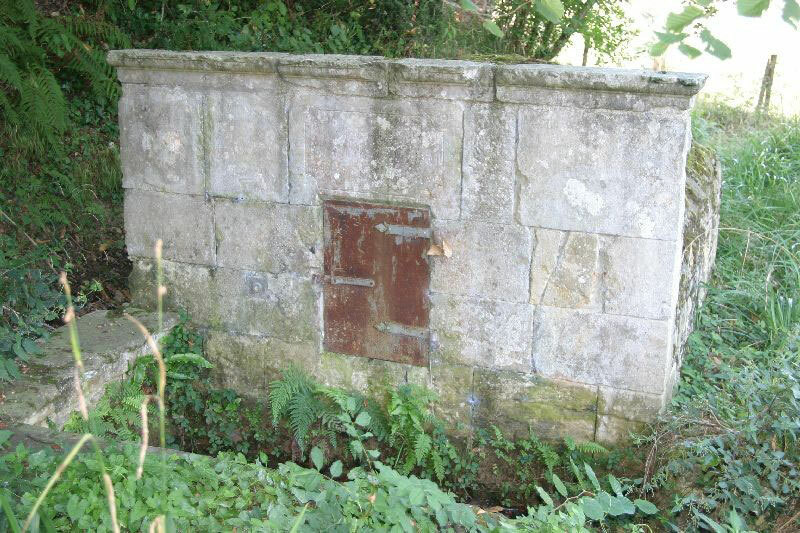 Back not walled up during his restauration in 2016, to allow to observe the progress of the water. 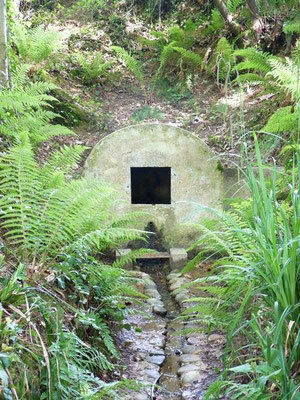 Source covered with a stony kiosk.